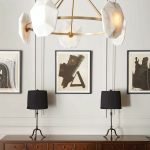 Lighting is vital to creating ambience and depth in a room. 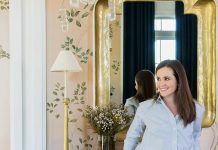 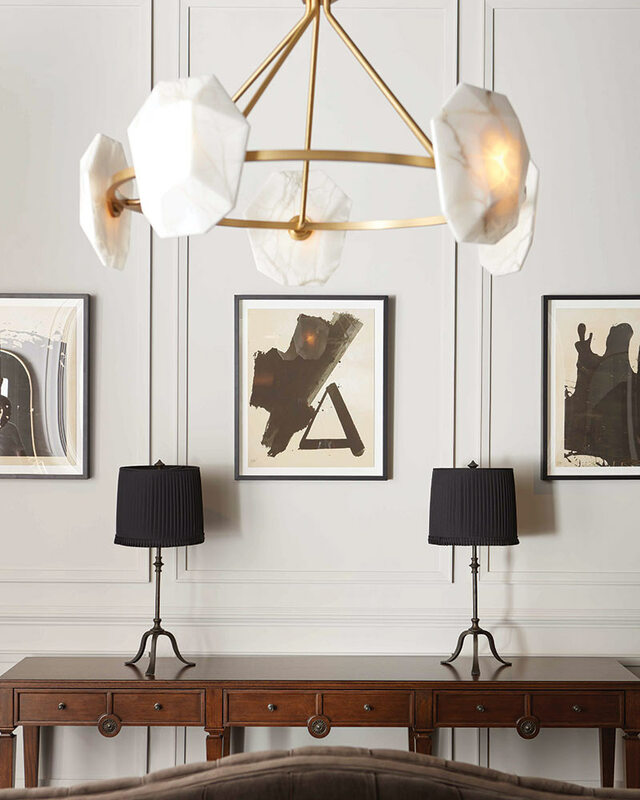 It is the ultimate determinant of mood in any space both small and large. 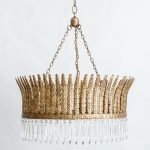 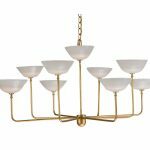 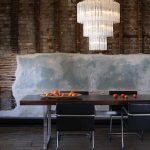 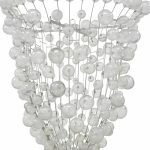 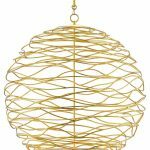 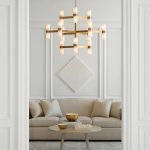 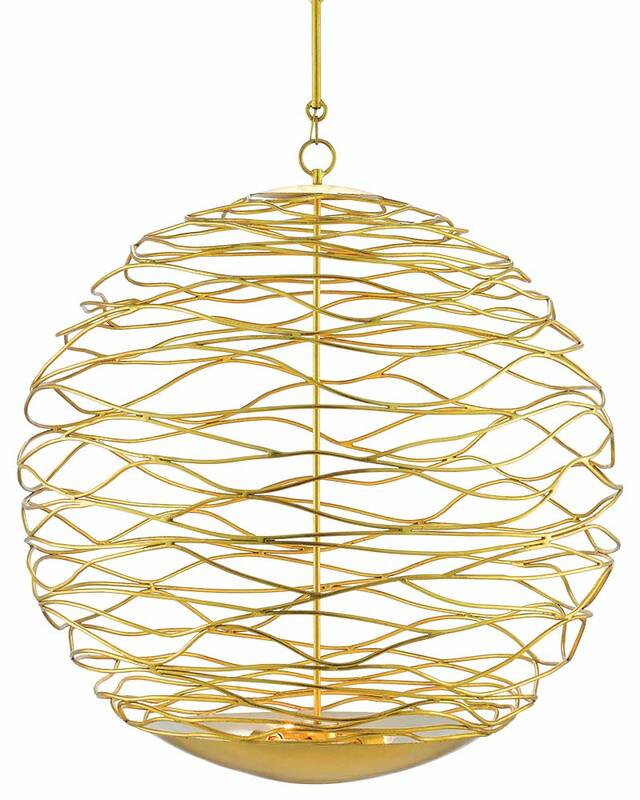 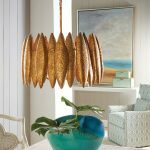 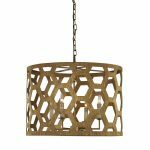 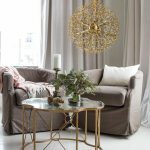 Most designers advise that this is not an area of design to skimp on, so we have put together a list of 10 unique chandeliers that will take your home to the next level.